The Lovely, Glorious, Slender Rain! Among my Thanksgiving appreciations this year is a thank-you for the rain. Isn’t it wonderful to walk out into the drizzle and smell the sweet scent of wet leaves and earth? And the days ahead promise more of what we enjoyed this past weekend. If the rain (or absence of rain) has inspired a poem, story, short essay, photograph, or art-work, send it along to us. We’d love to include it in our next Literary Update. 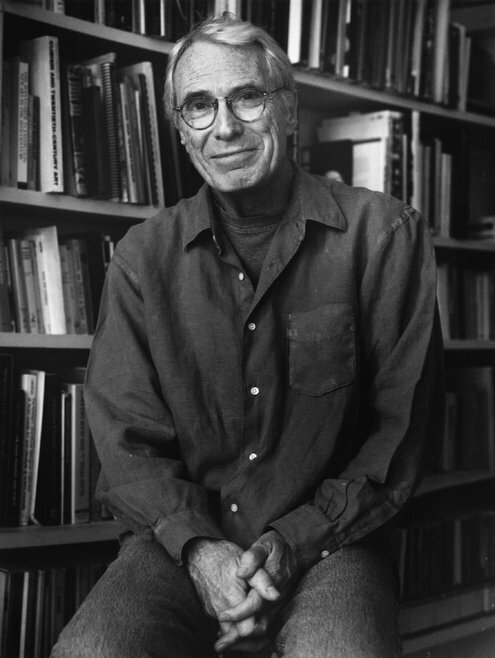 Got a Literary Event or Program to Promote? Guest Contributors Welcome! In keeping with the collaborative history and nature of the Sonoma County Literary Update, Jo-Anne and I warmly invite writers from around the county to contribute features for each month’s post. We don’t have a guest feature for December, but please contact Jo-Anne and/or me if you’re interested in a feature for January: sonomacountyliteraryupdate@gmail.com. Congratulations to this month’s recently published authors in Sonoma County. See who’s in print at https://socolitupdate.com/sonoma-county-in-print. Thanks to Ed Coletti who keeps this page of the Literary Update current with your notices of work you’ve had accepted for publication in literary journals and magazines. Along with this county-wide reading, CPITS has also just brought out Poetry Crossing, a far-reaching offering of poet-teacher lesson plans, student poems, and sample poems by student poets, poet-teachers, and some great poets from around the world. More details on our Sonoma County in Print page: https://socolitupdate.com/sonoma-county-in-print. 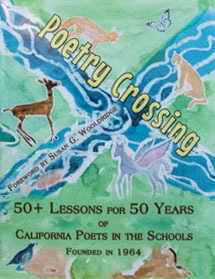 Poetry Crossing is available at www.cpits.org. 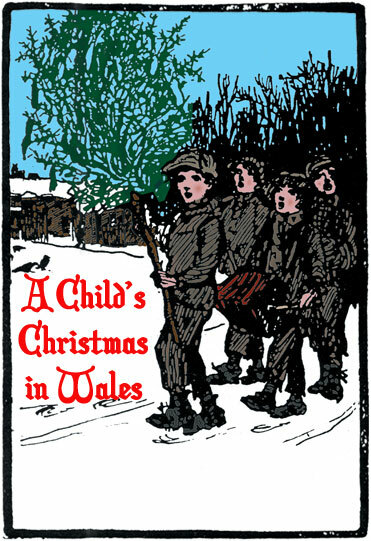 In years past, I’ve attended the PRT’s presentation of Truman Capote’s “A Christmas Memory.” This year, they are reprising this holiday classic, and adding a performance of Dylan Thomas’s “A Child’s Christmas in Wales.” This is a delightful way to bring the arts of short story and poetry to dramatic life. I hope to see you there this year! Two performances: Saturday, December 13 and Friday, December 19—both at 7:30 PM. at the Petaluma Arts Center, 230 Lakeville, Petaluma. For information about ticket prices and ordering in advance, use this link: www.petalumareaderstheatre.com/index-5.html. On Monday, December 8, 6:00-8:00 p.m., come hear the authors share their books: Freedom Doesn’t Just Come Along With A Tree, children’s book, Joelle B. Burnette; Cry of The Nightbird, anthology, M. Wing, A. Hutchinson, K. Farrell; Buyer’s Remorse, poetry, Roy Mash; Growing More Beautiful, personal growth, Jennifer Robin. Call or email to request dining at a specific author’s table: 544-2491 or Local Author’s Distributor: info@jeaneslone.com. $5.00 minimum food purchase. This special event will be at Gaia’s Garden, 1899 Mendocino Ave., Santa Rosa. In my family, it’s tradition to launch the holidays with a day at the Great Dickens Christmas Fair: A Victorian Holiday Party. 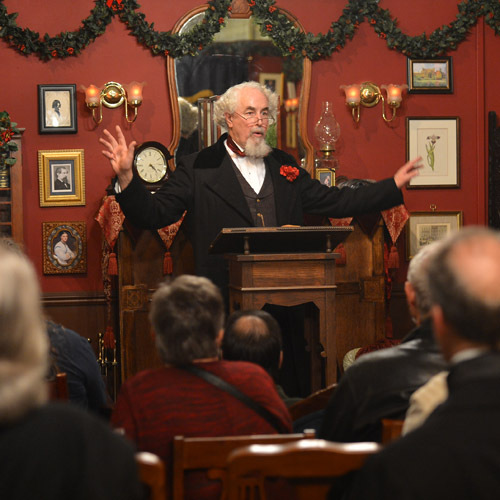 It really is a hoot to wander the streets of Victorian London, hobnobbing with Fagin, Bill Sykes, Ebenezer Scrooge, the Ghost of Christmas Past, Present, and Future, and, of course, Charles Dickens himself, reading his story to intimate audiences in his parlor. If you’ve never been, treat yourself this year. It’s family-friendly and accommodating to those with disabilities or limited mobility. The fair runs on Saturday and Sunday, December 6/7, 13/14, and 20/21. For more information, check the website: www.dickensfair.com/.